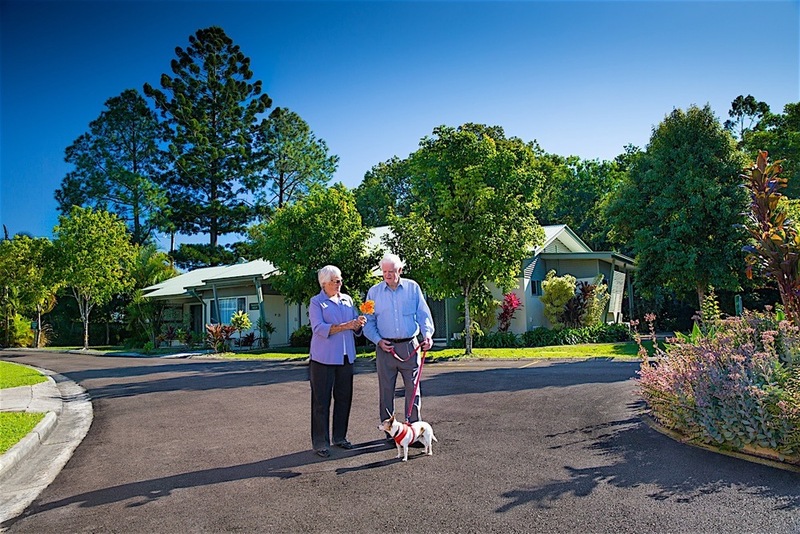 This community offers a wide range of retirement lifestyle options - expansive grounds feature a large bird aviary, BBQ’s, childrens’ playground for visitors and a huge choice of activities in the welcoming clubhouse, media room and hobby shed. Modern, easy access, Queensland inspired architecture. 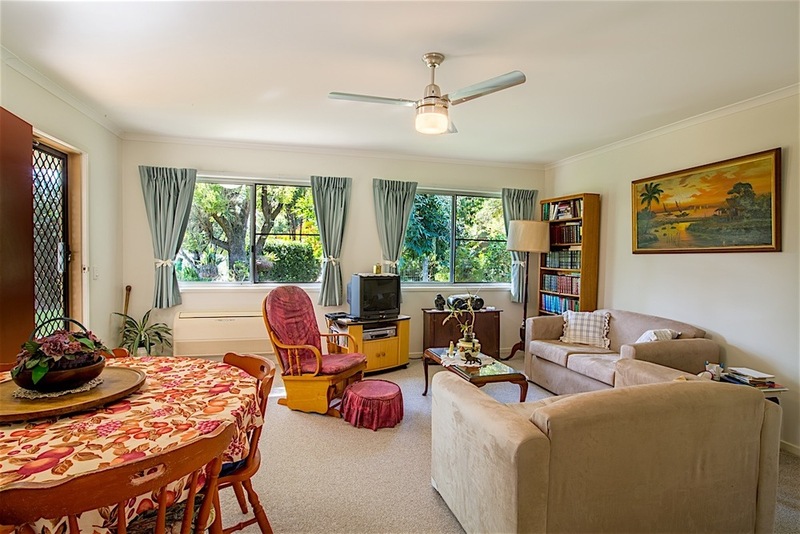 Two bedroom independent living units with private patios ensures you have comfortable, cosy accommodation with everything in reach and the right balance of privacy and connection to the community. Motel-style, one bedroom “bedsitters” with their own kitchenette and bathroom are available. These have private patios which offer a cool spot to enjoy the view. Prevention and recovery is easy in our fully equipped rehabilitation centre with heated hydrotherapy pool, massage, physio and alternative therapies. Our water aerobics is very popular. Having this on site helps everyone stay active, keep moving and speeds up recovery from minor or major setbacks. Freedom and ease with extra care when you need it. When you’re truly connected to your community, the last thing you want is to move when your needs become greater. Sundale can provide care, meals and assistance in your residence and a choice of three on-site care options for ageing in place. Our care centres cater for all levels of need including a secure memory support unit for specialist dementia care. All these options are on site if your needs change but you want to stay within your community.